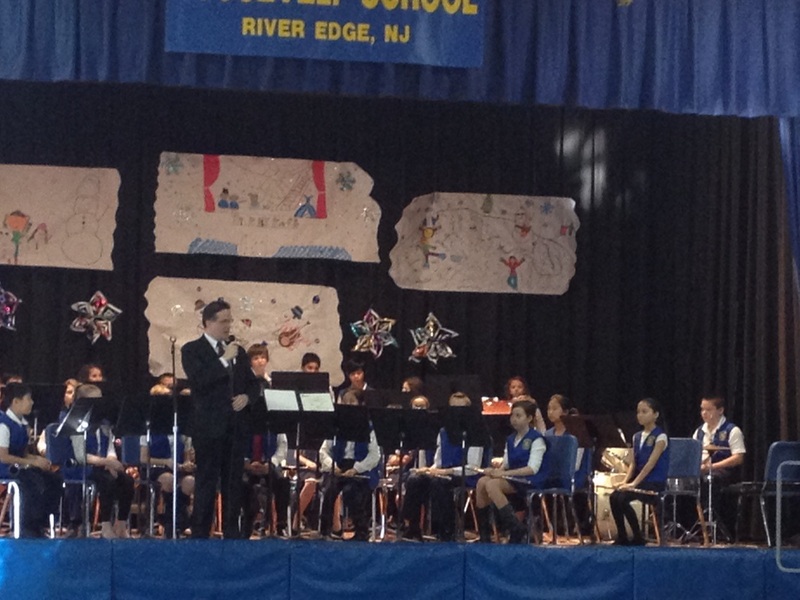 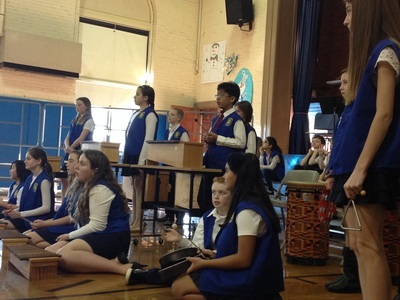 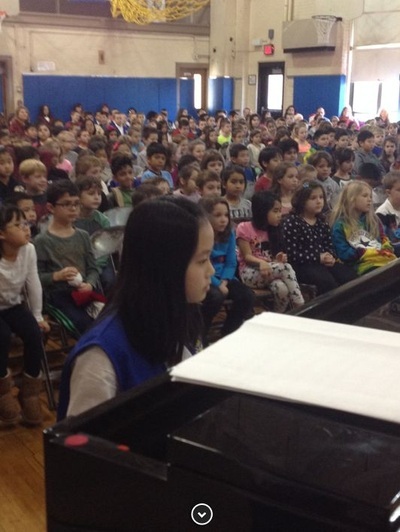 River Edge Schools Winter Concerts! Roosevelt's "Totally Talented Teachers" sing along with the chorus. Video clips featuring Mr. Scott's very talented musicians. 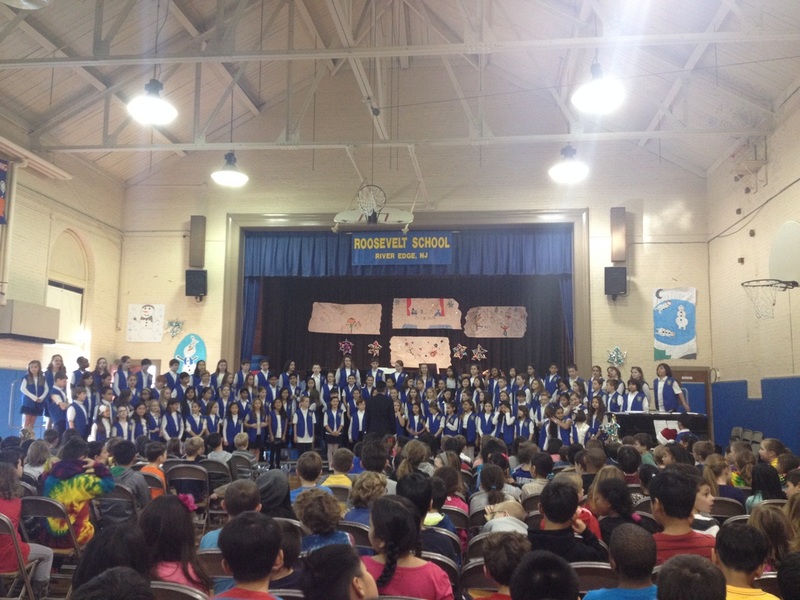 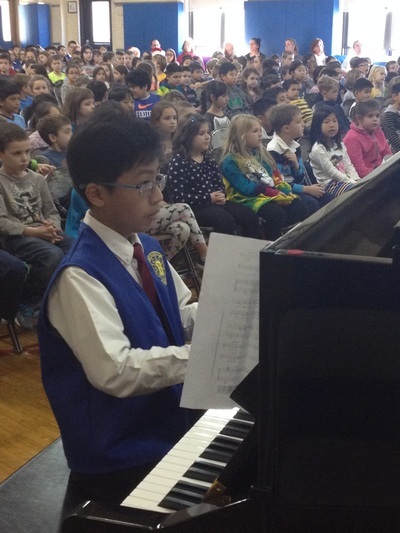 Cherry Hill School Winter Concert Movie Montage!! 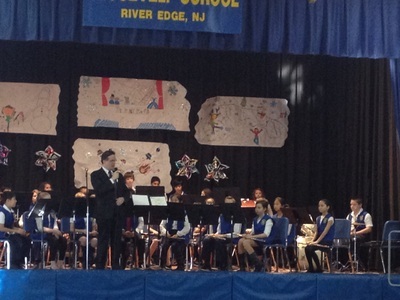 Congratulations to all of the performers and teachers for a wonderful performance! 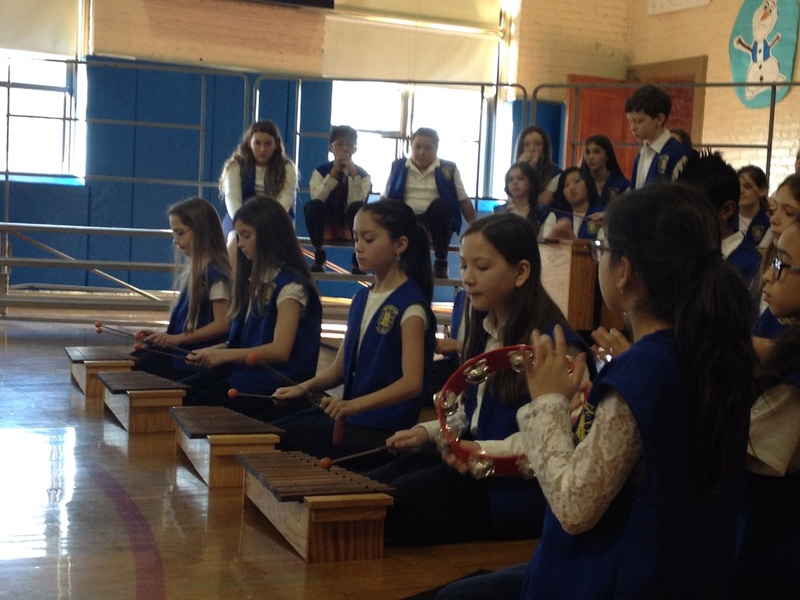 Enjoy video clips from Band, Chorus, Orff Ensemble, Music Club, and Dance Team! Students in Mrs. Poole's math class were practicing math with Number-Card Pileup. 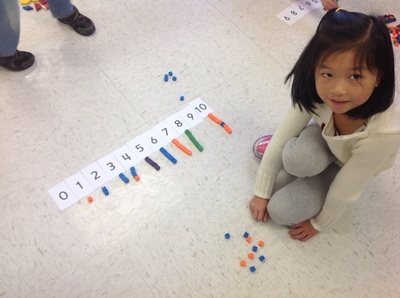 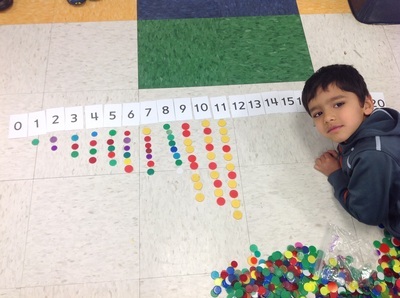 This activity allows children to practice ordering numbers, matching numerals to sets, order number cards, and place correct number counters above or below each card. 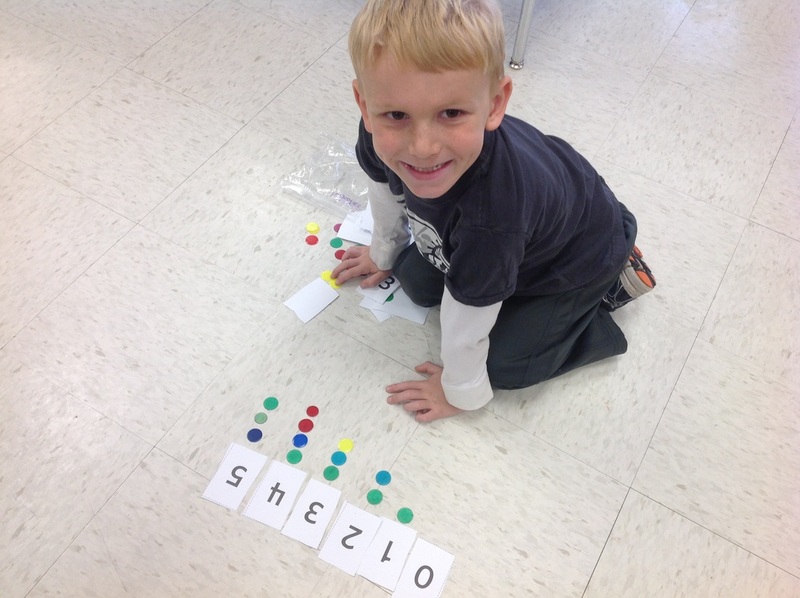 These activities align with Common Core Standards K.CC.4a-c, and K.CC.5. 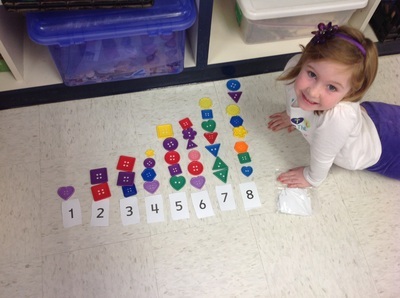 Math is so much fun!!! 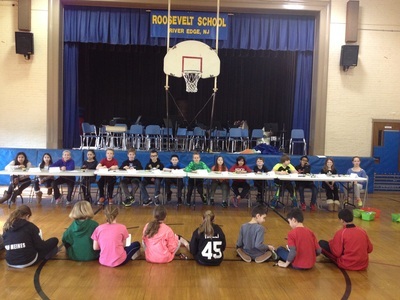 Each year, Roosevelt's 5th and 6th Graders gather together to compete in the Geography Bee. 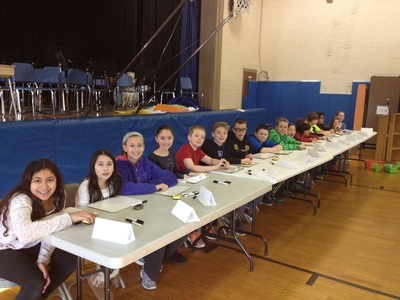 Students are asked questions regarding local, state, and world geography. After an in class Geography Bee, each 5th and 6th grade class sends two contestants to the final competition where all students compete against one another. 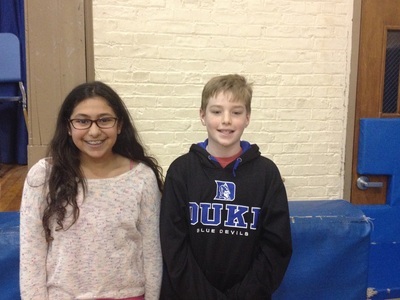 6th Grader Maya Goswami was the winner of the Geo Bee and MIchael Lynch, 6th Grade, was runner up. 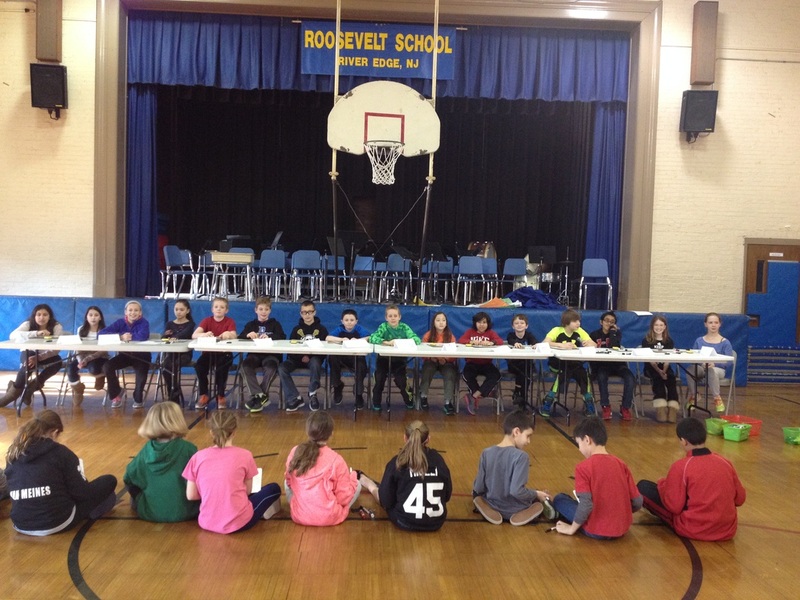 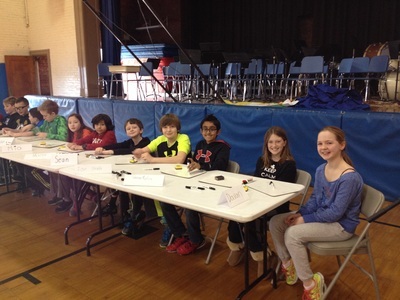 Roosevelt's 5th and 6th Graders competed in the annual Geo Bee.